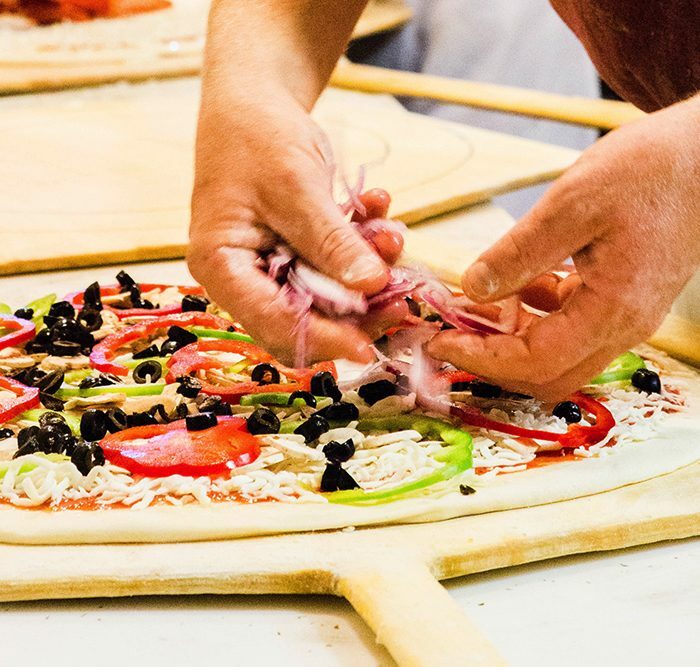 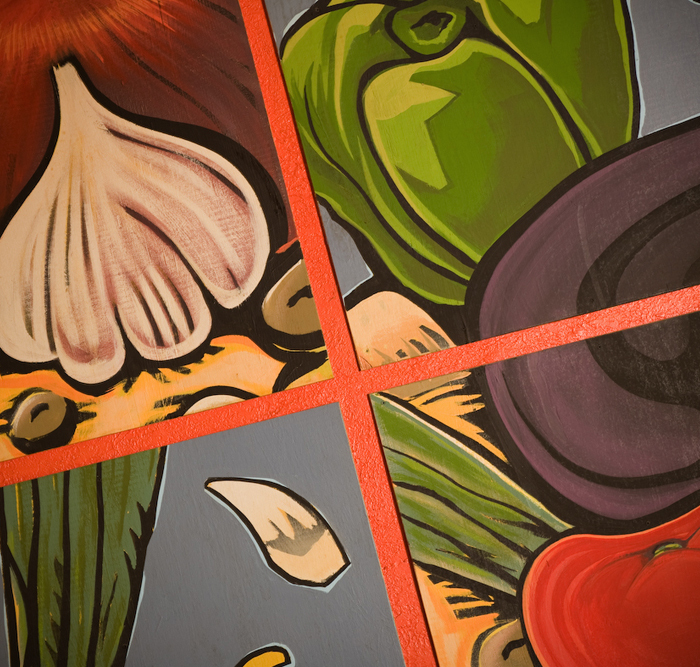 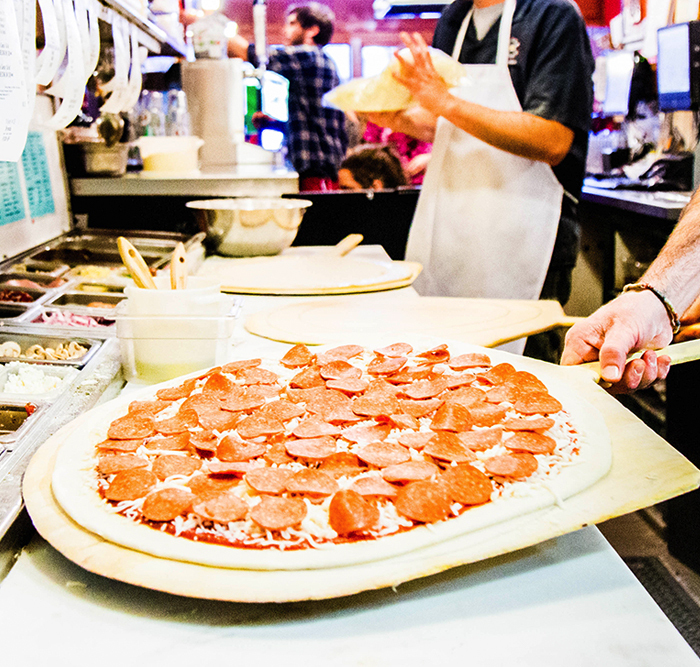 Located in downtown Bend, Oregon – Pizza Mondo makes every pizza pie from scratch, every day. 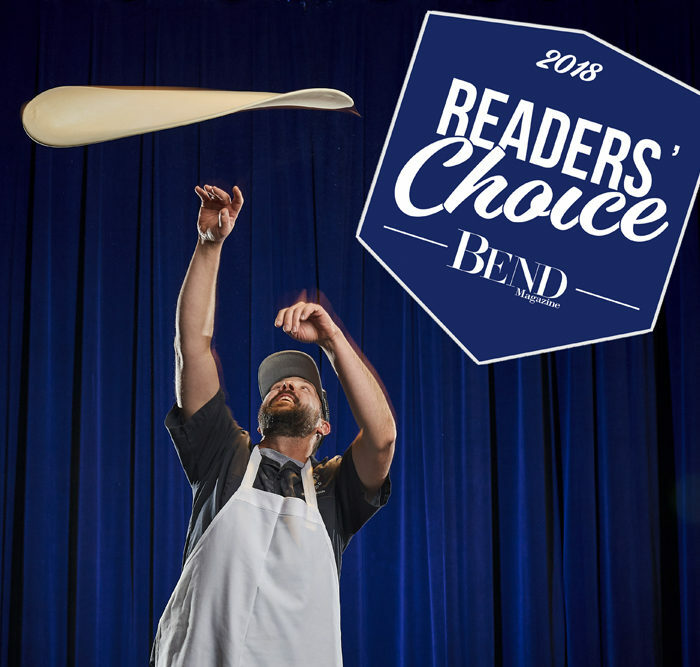 A lifelong passion for outrageously great pizza, the Picarazzi family recipes, and a steadfast commitment to using the best quality ingredients available have made Pizza Mondo the “Best Pizza” winner of The Source Weekly’s annual “Best of Central Oregon” reader’s poll every year since it began in 1998. 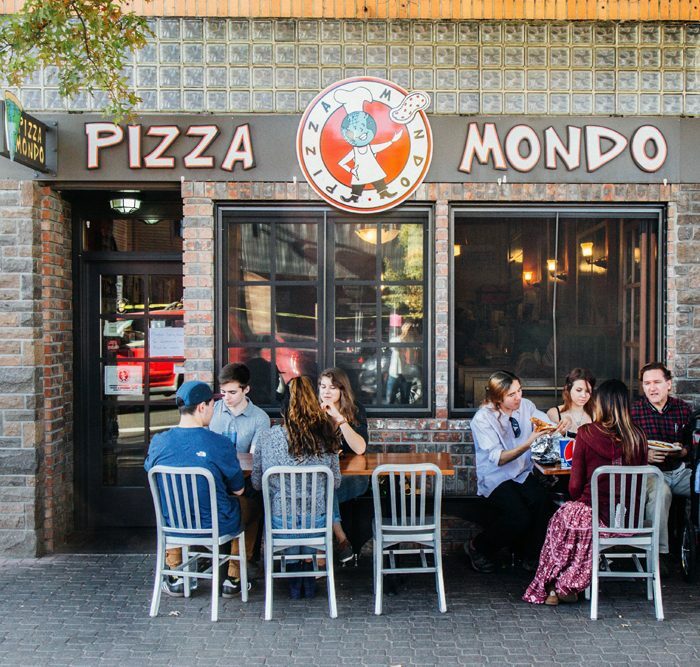 Enjoy Pizza Mondo’s award winning pizza by the slice or the whole pie; for dine-in, take-out or delivery. 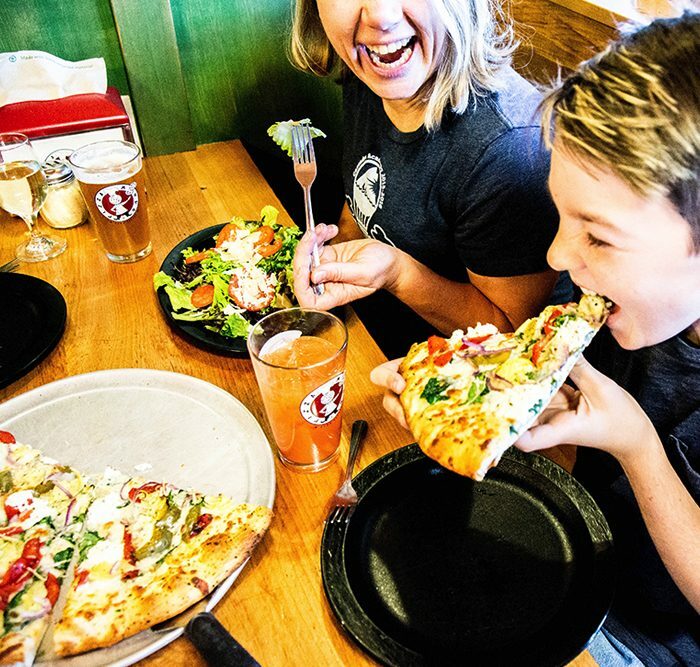 Central Oregon's "Best Pizza" 21 years in a row!